I met Marie Carrasquedo, while searching for a solution to treat my acneic skin. After our first meeting I was deeply impressed by her in-depth know-how about the skin, medicinal plants and nutrition. The more I learned from her, the clearer it became for me, that I wanted to share this knowledge with more people. Marie has been fascinated by the healing powers of plants since her early childhood. A passion that lead her to study natural therapies, aromatherapy, osteopathy and homotoxicology. While working for a famous laboratory 40 years ago, she investigated the negative effects of parabenes and decided to create her own skincare products. Her formulas are based on organic plants and minerals, and she managed to eliminate all “green chemistry” substances. Organic certifications tolerate chemical modifications of natural ingredients, but Marie considers that they have no benefit for the skin and should therefore not be found in an organic cosmetic. When I started to use Marie’s formulas, my skin underwent an incredible transformation. The secret behind them was the purity of the ingredients and the highly effective combination of powerful plant nutrients. All ingredients are edible and the skin can transport them into the deeper layers and regenerate from within. Building on Marie’s 40 years of know-how about medicinal plants and organic formulations, we decided to develop the purest organic cosmetics on the market. An organic luxury skincare line, which combines the most powerful botanical nutrients to create the most effecting holistic antiageing compositions on the market. 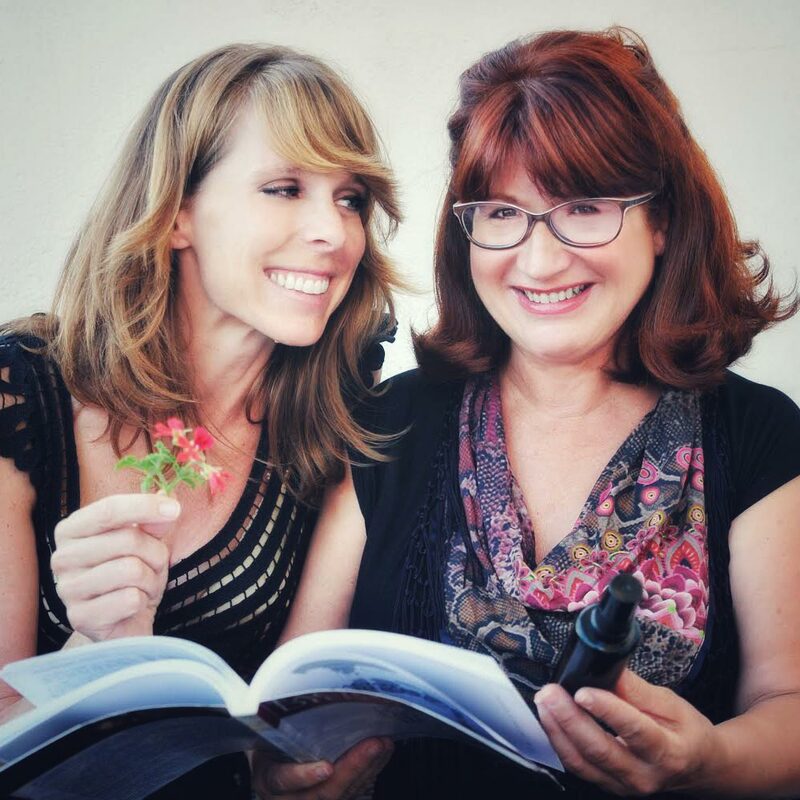 Plants and their healing powers have always fascinated Marie Carrasquedo. Already at age 12 she conducts her first experiments with plants and their effects. She starts with the studies of biology and medicine, although she wants to specialise in naturopathy and holistic medicine. Soon Marie searches for the best specialists in aromatherapy and phytotherapy in Paris to learn directly from them. 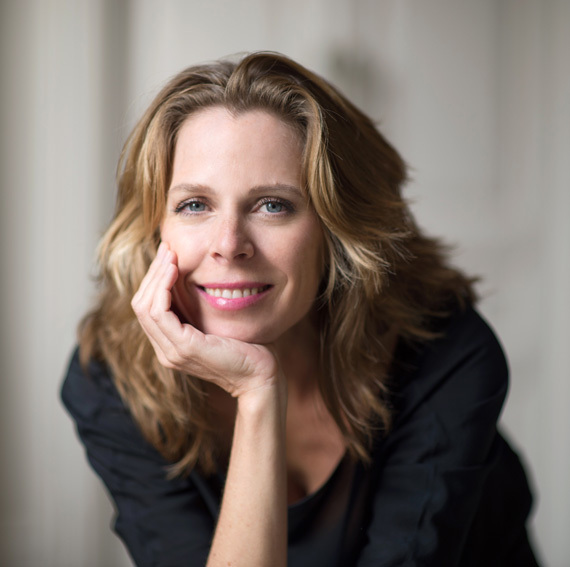 By coincidence Marie gets in touch with osteopathy and Francis Peyralade, one of France’s leading osteopaths at the time, teaches her the discipline of Cranio-Sacral osteopathy. 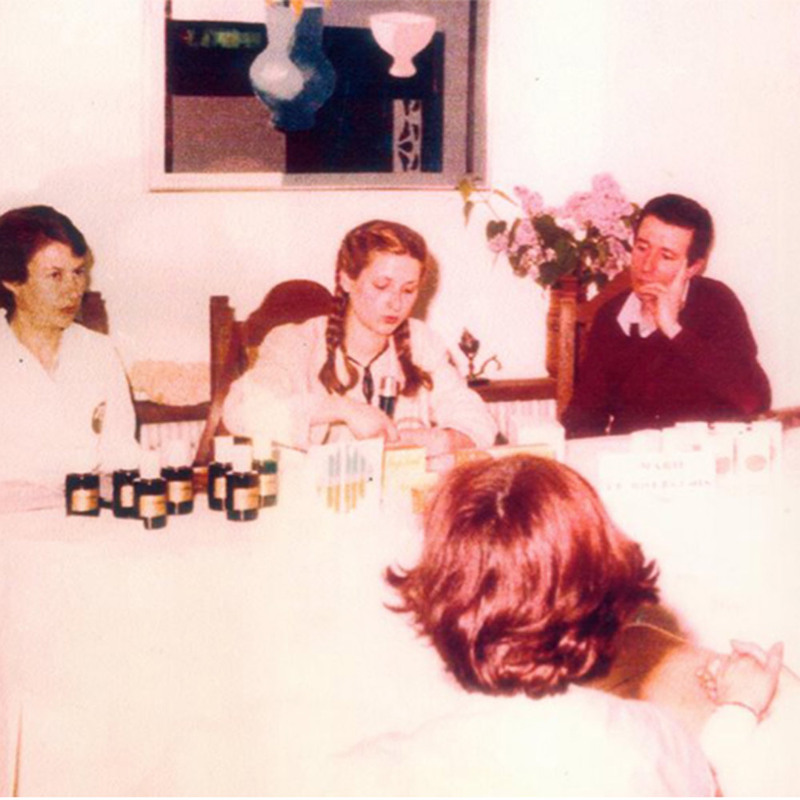 1991 Marie is invited to Colombia by Dr. John Raúl Sabogal to teach a group of doctors and therapists in the areas of aromatherapy, phytotherapy and osteopathy. During her stay in Colombia she studies homotoxicology by Reckeweg. By the age of 20, Marie has already created her first formulas and produces small batches of organic skincare. Several years later Marie builds her own laboratory in a national park close to the Pyrenees. She has always turned to nature for inspiration, as nature has a head start of millions of years compared to our inventions. Marie’s passion for plants combined with her autodidactic studies have enabled her to create unique and highly effective methodology and formulas. Her biggest challenge was to eliminate all substances, which are commonly used in organic skincare, but are not beneficial for the skin. Each product formula works in accordance with the skin’s natural functions and allows it to breath freely and to segregate toxins.